Power supplies can be more or less boring products. 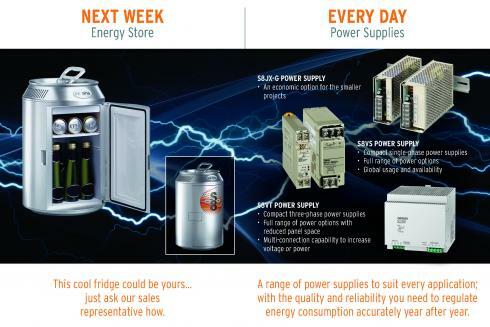 To many, brand may not matter since power supplies often fulfill a similar end result in terms of supplying machines with the correct voltage and amperes. It’s a bit like buying petrol for your car – does it really matter what brand it is? You probably want the cheapest, unless you get something as a reward. Our challenge was to create awareness and sales of OMRON Power Supplies by targeting end users and distributors in an initial launch with a later rollout in eight languages across Europe. Centigrade developed a three-step DM promotion for OMRON. 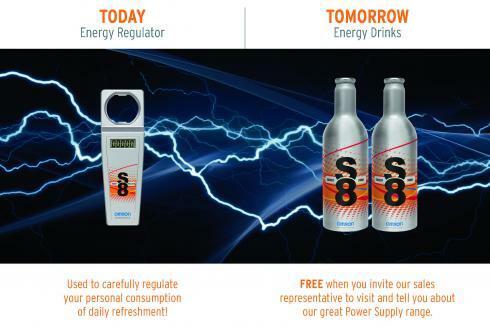 The first phase contained a brochure and a “counting bottle opener” with the message that the sales teams would bring a pack of free energy drinks if they could visit. 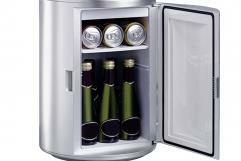 After placing a sufficient order, customers enjoyed the added reward of a branded office mini fridge. Soon after the campaign started, we had a request to deliver 21 fridges. Cheers!